Apple has just released their 9th beta of iOS 11 and now we have a speed test with iOS 11 Beta 9 vs iOS 10.3.3. 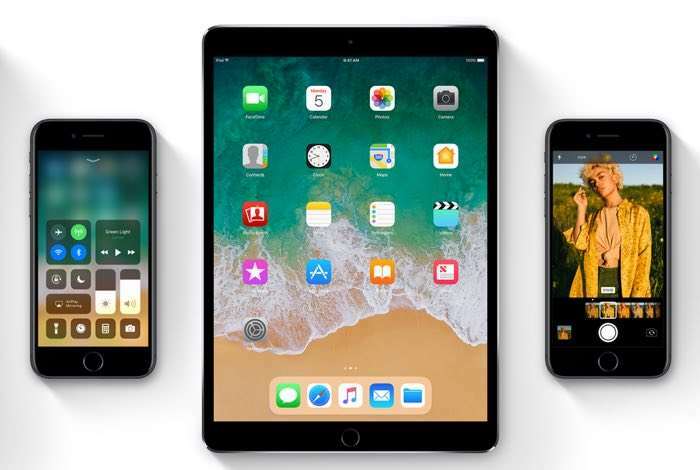 In the video below we get to see iOS 11 Beta 9 vs iOS 10.3.3 running side by side on the iPad Air, this gives us an idea of which one is faster. As we can see from the video iOS iOS 10.3.3 booted up faster on the iPad Air, this could change when the new iOS 11 software is released. Apple are expected to launch their new iOS 11 OS some time later this month. We will find more details about this soon, as Apple are holding their iPhone 8 event on the 12th of September.